Spring Blanket of Pure White Blooms! The Pearlbush, Snow Day Blizzard, Exochorda 'Blizzard' Snow Day Blizzard, allows you add some variety to your spring landscape, and it promises to create a snowstorm of a whiteout in your beds and borders! The lovely pure-white flowers begin with creamy white, pearl-like buds which open to a spectacular show of pure white blooms. Beautiful in a mixed border, Snow Day Blizzard can be pruned to keep small or trained into a small tree for a unique specimen in your perennial bed. Do any pruning after 'Blizzard' is finished flowering. This plant flowers on the previous season's growth! 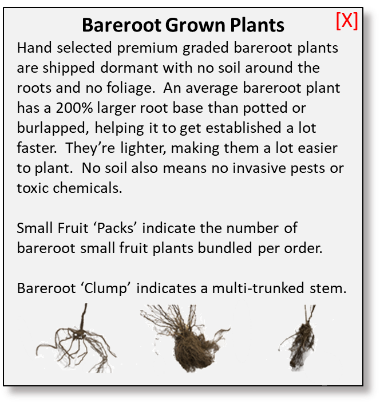 Snow Day 'Blizzard' is adaptable to most soils but prefers well-drained acidic soil. It is best to fertilize with a controlled release shrub fertilizer in spring. Easy to grow, this Snow Day Blizzard shrub has extra-large flowers that are roughly twice the size of those of 'The Bride'. 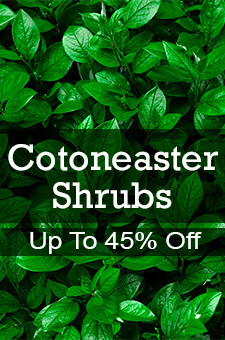 Choose this shrub to enhance your spring landscape!